The National Transport Insurance Company has been crowned Small-Medium General Insurance Company of the Year and Claims Service Provider of the Year at the Australian Insurance Industry Awards for the second year running. This comes hot on the heels of the company scooping the coveted title of Best of the Best in the annual Aon Hewitt Best Employers study in May. Allianz Australia took home the win for Large General Insurance Company of the Year. 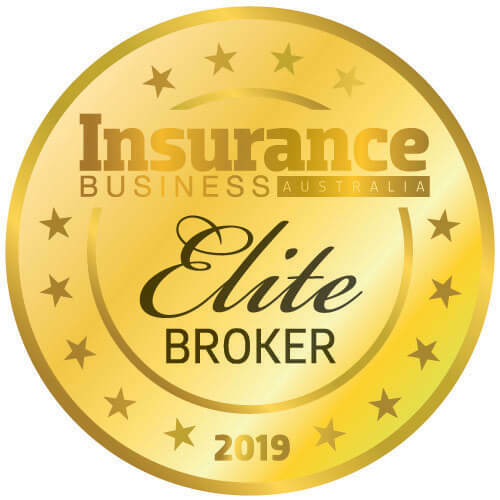 Parmia Insurance walked away with the Small Broker of the Year award, Planned Cover took Medium Broker of the Year, and Aon clenched the titled of Large Broker of the Year. 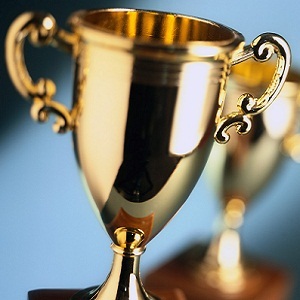 Brooklyn Underwriting was named Underwriting Agency of the Year; Taylor Fry won Service Provider of the Year; and DLA Piper took home Law Firm of the Year. The judges were spoilt for choice for the Innovation of the Year award, naming joint winners Gratex International and CelsiusPro (AUST). 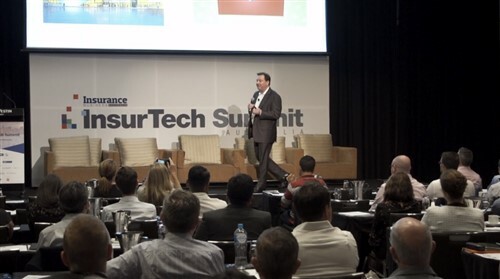 CommInsure was named Life Insurance Company of the Year; Swiss Re took the prize for the Australian and New Zealand Institute of Insurance and Finance (ANZIIF) Women’s Council Employer of the Year award, and Generation i Youth Development and Employer of the Year award went to Sportscover. Phil Hay of BT Financial Group was crowned Insurance Leader of the Year, and Michael Gill received the ANZIIF Lifetime Achievement Award. ANZIIF and founding partner Asia Insurance Review revealed the awards last night.